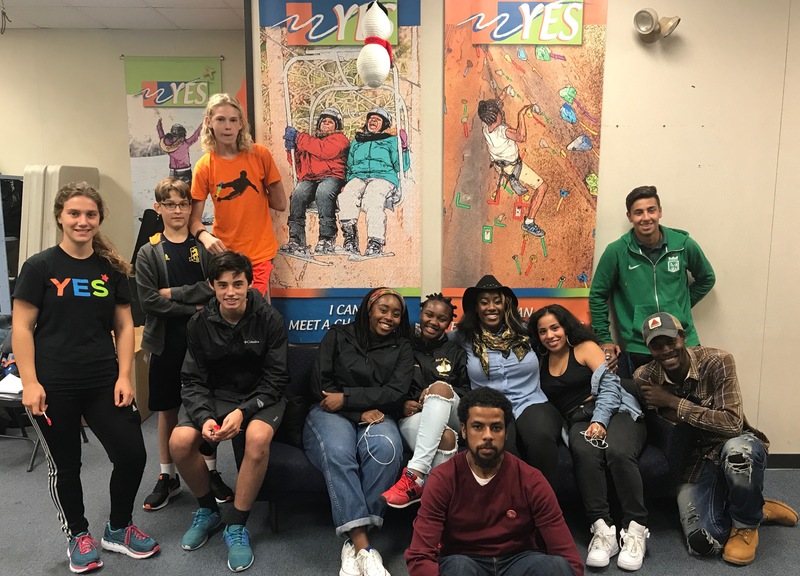 As a part of our new initiative to expand awareness of genetics in various communities, pgEd teamed up with the incredible youth at Youth Enrichment Services (YES) to offer a workshop and get the conversation started. It was refreshing to see young people eager to learn more about the ways in which genetics is applicable in their own lives, either now or in the future. We witnessed youth questioning and debating the field of genetics in a way that shows us that raising awareness is not only necessary but required, especially for those who will be affected by the technological advances, and who will make decisions about them as voters, patients and leaders. We look forward to continuing these conversations with YES every week for the remainder of November!